Stanfield will lead a movie adaptation of the graphic novel Prince of Cats. 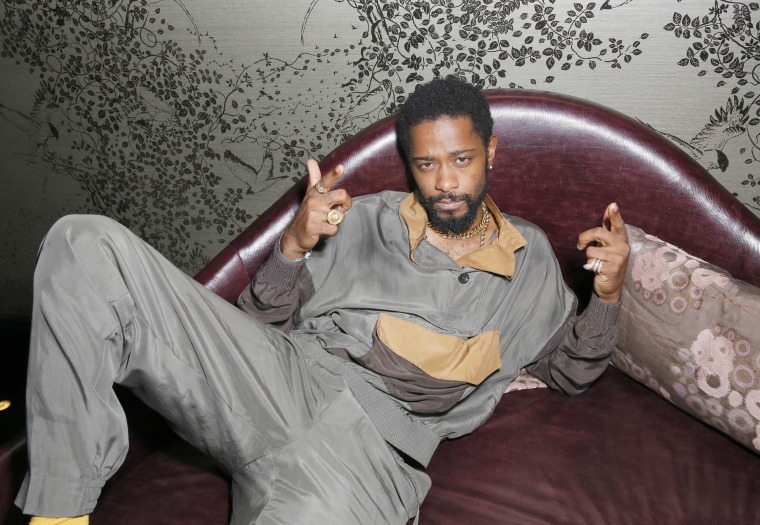 Atlanta and Get Out actor Lakeith Stanfield will play the lead role in a movie adaptation of Ron Wimberly’s graphic novel Prince of Cats, Deadline reports. The graphic novel is a 1980s reimagining of Shakespeare’s Romeo and Juliet. Selwyn Sefyu Hinds, former editor in chief of The Source, will adapt the story. A director for the project is yet to be announced.